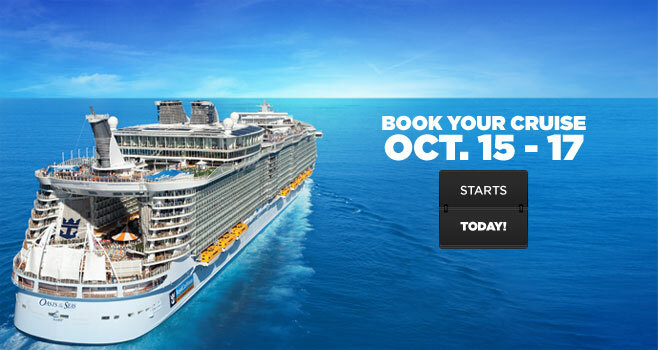 While Royal Caribbean’s website was down for part of today, they were prepping for their new 3-day WOW Sale. For a limited time you can also get onboard ship credit from $50 per stateroom up to $200 per stateroom. You can also get reduced deposits to help lock in that playcation. Run on over to RC’s website and book it quick. That’s how I got my 6 night Mediterranean cruise for $369.99 back in August.